hello again! 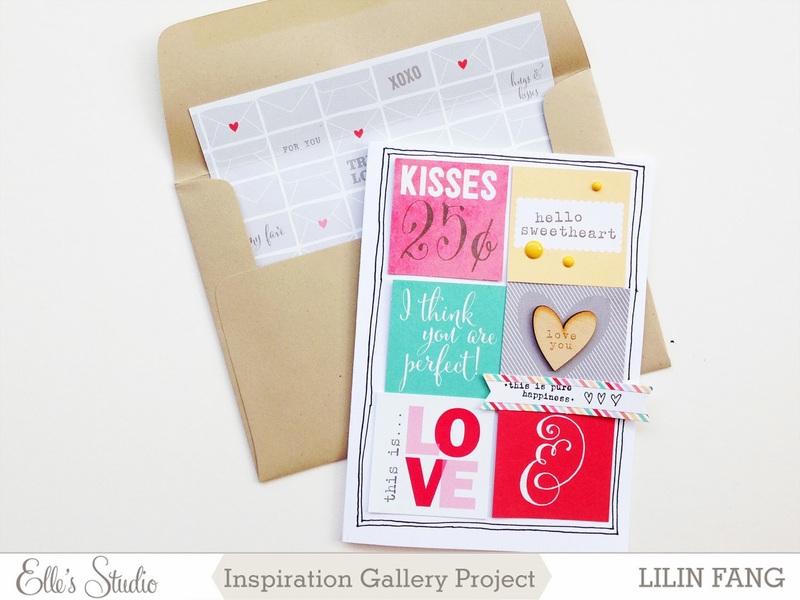 elle's studio march kit and inspiration gallery is now live! 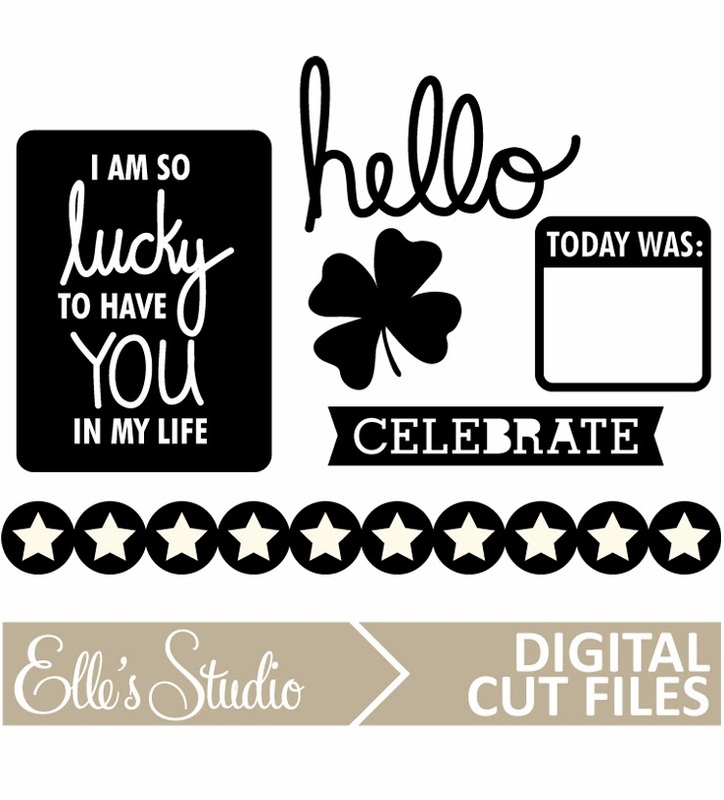 i hope you are looking forward to this month's kit because it's once again filled with lots of elle's studio signature cards and labels. here's a look at the exclusive kit for march! these kits are going for $9.99 from now until the end of today (after 12.01 am on the 11th, it will retail for $11.99)! so grab yours from the shop now! ok, now to share my gallery for march. 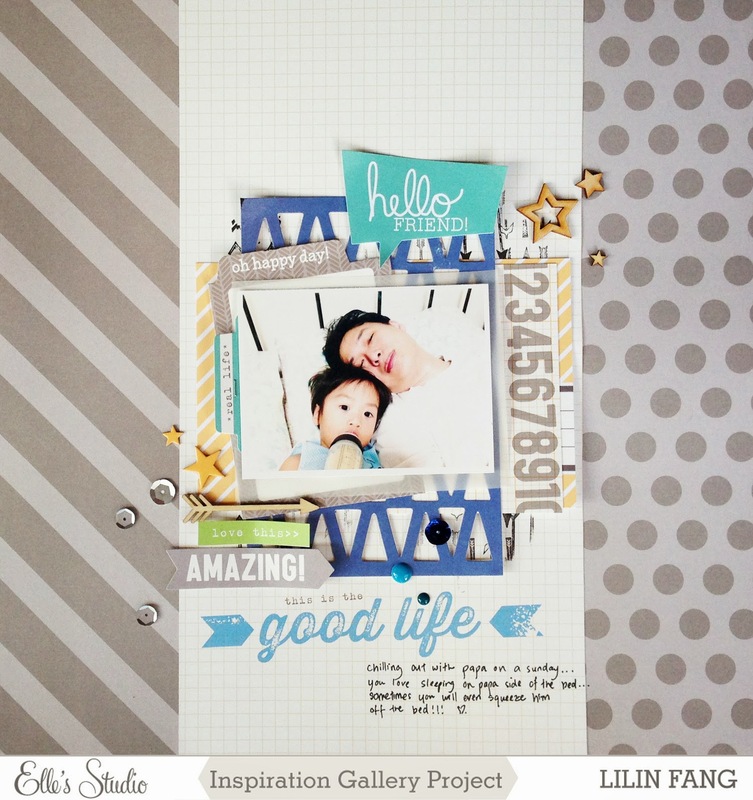 this month, i had fun creating 2 layouts and a card with everyday moments, love me more! collections and the march kit! love the pops of colours from everyday moments collection so i made this layout displaying all the colourful labels and bits and pieces. i am still not very confident with adding my handwriting (i secretly wish i have a more artistic handwriting) on my layouts so i love how these beautiful labels make it easier for me to add my journaling. another favourite picture of ethan and his daddy chilling out during the weekend. love the spring colours from the march kit so i pair it with everyday moments collection to create this boyish layout. used this beautiful dual patterned grey paper from 2014 collection as my background paper. i don't celebrate st patrick's day here in singapore so although that's the theme for this month's kit, i love that it's versatile and can be used for my daily layouts and projects too! i'm still loving the sweetest of love me more collection so I created this card using a simple grid design. i also decided to be brave and drew a border to frame the squares. it's not perfect but i love the way it looks. to match the card, i created a coordinated envelope by adhering a piece of patterned paper to a regular envelope. to see more pictures of my layouts and card as well as the list of products used, visit my gallery here... do check out projects by the rest of the talented design team too! 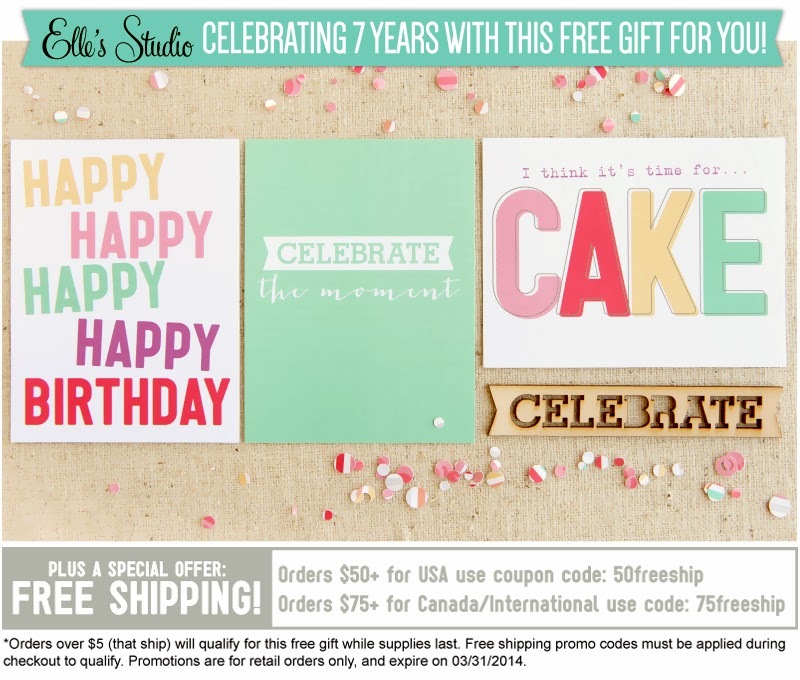 in case you didn't know, elle's studio turns 7 this month! so if you make a purchase (over $5) in march, you will be getting this exclusive gift of birthday cards and wood veneer! and free shipping!!!! for orders of $50 or more, shipping to a USA address, you will enjoy free shipping with the coupon code: 50freeship. for orders of $75 or more, shipping to canada or international, you will enjoy free shipping with the coupon code: 75freeship. happy shopping and thanks for dropping by!